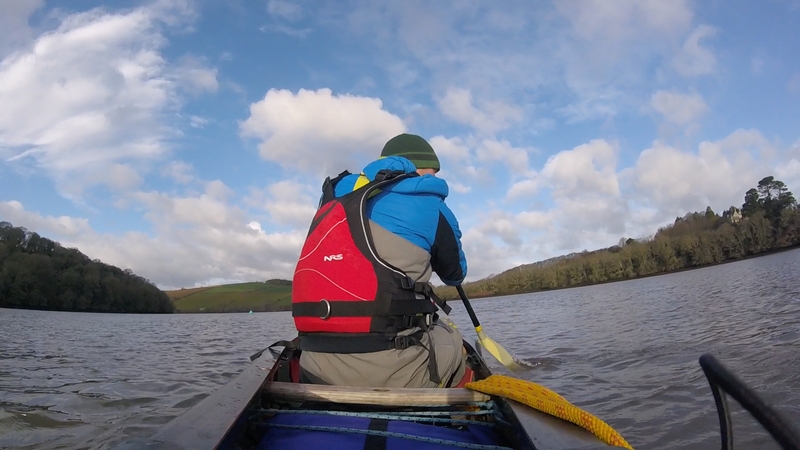 This is a one day open water canoeing coaching day using great locations around the southwest. Traditional stroke work, sailing and tactical decision making as well as individualised coaching of your paddling. This great for any level of paddler to progress their canoeing. Great for nailing your forward paddling or sailing for the first time using canoes. We will meet and chat about your needs and set up some observations to find the correct coaching you require. We have canoes and paddles for you to use as part of the course.